Note: ‘Environmental’ here refers to the local environment. If you want to know more about the environmental features of the houses in Bramble Row, please see the Design and Access Statement. 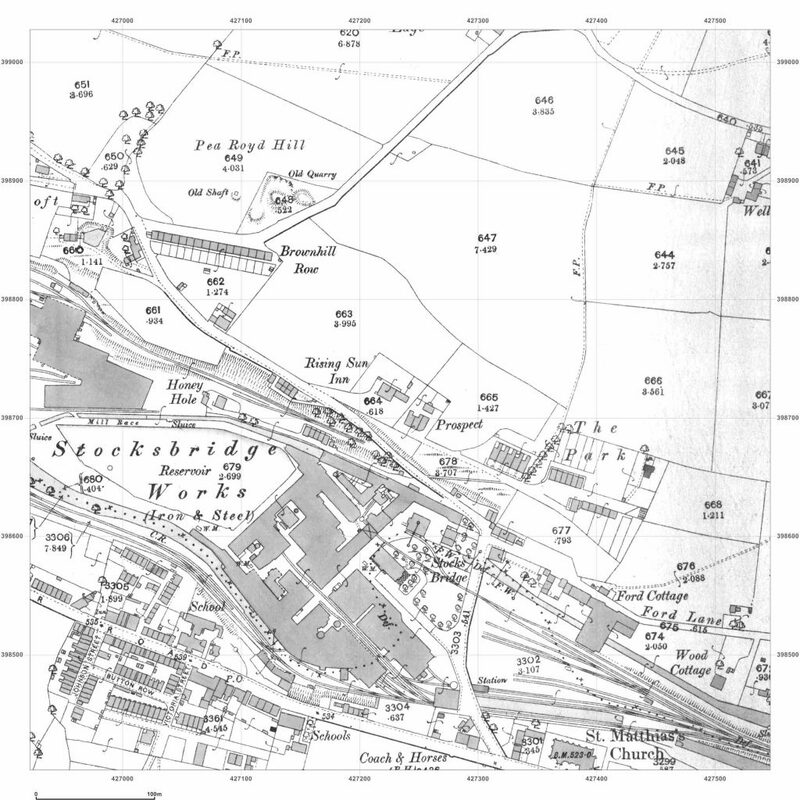 This is an initial desk study, which checks available data records for the site and surrounding area and whether there could be any issues with building on it. The study covers coal mining, contamination, flood risk, rivers, subsidence, high voltage cables, environmentally sensitive sites, energy features and land use as well as a lot more obscure things. There is a huge amount of detail with, for example, every contamination incident and environmental permit issued within 2km (at least back to 1950) listed. 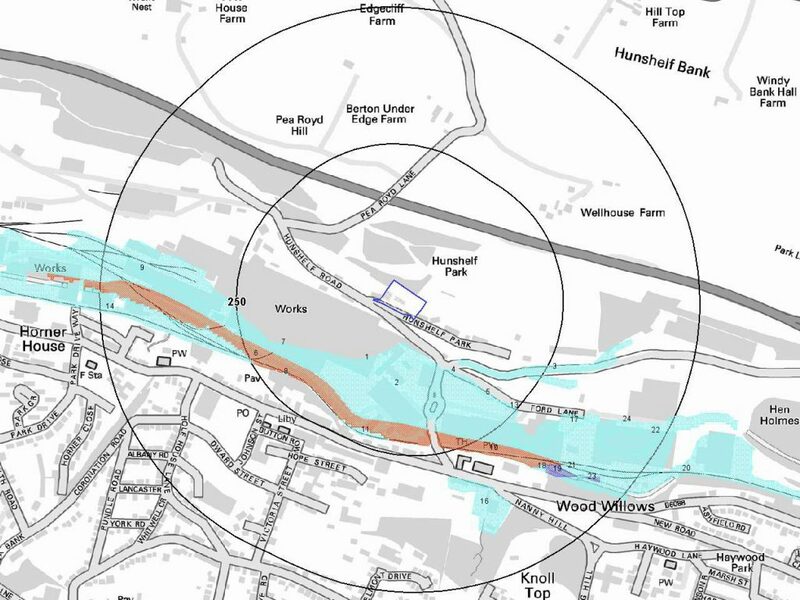 There are maps of the flood risk in the surrounding area and of current land use.